Mexico is the go-to destination for romantic getaways, short vacations, and much-needed sunny breaks. 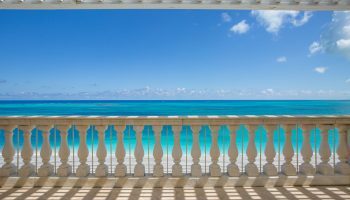 It’s an easy destination to get to and provides both luxury and budget options that can be tailored to the kind of vacation you’re looking for. So we present you our three favorite romantic beaches in Mexico. 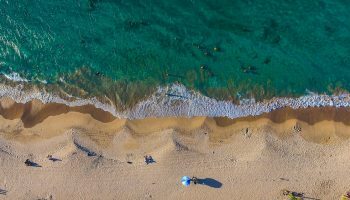 Pack your sunnies and sunscreen, and get ready to take some time out with your #1 person in one of these gorgeous beach destinations! Tulum is home to the most beautiful and pristine beaches on Mexico’s Caribbean coast. It is also the only archaeological site on the Riviera Maya. Situated around 75 miles south of Cancun, it’s a famously peaceful and bohemian destination. The sand is almost as white as powdered sugar and the sea is a shimmering turquoise blue. 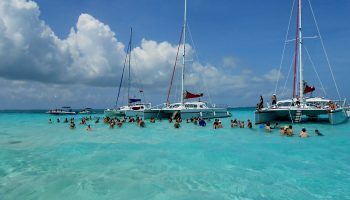 Even though Playa Paraíso is a popular destination, it never feels too crowded. 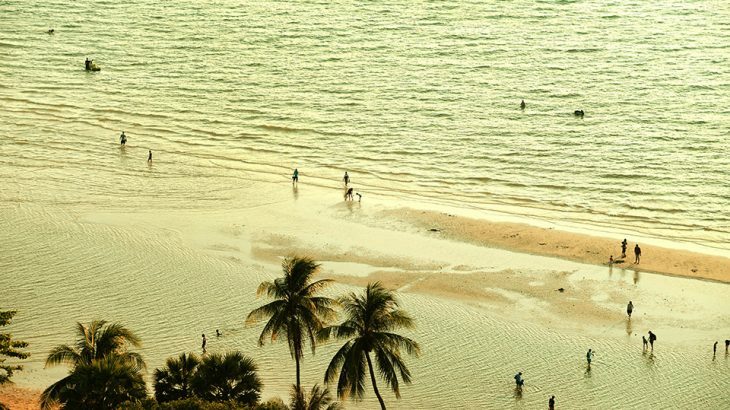 You’ll always find plenty of room for long, romantic walks along interrupted coast and swaying palm trees. 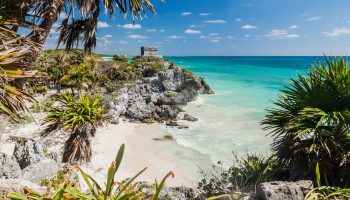 Once the heat of the afternoon sun dies down you can explore the 13th century Tulum ruins, which stand on the sheer limestone cliffs above the beach like a crown, overlooking the sea. 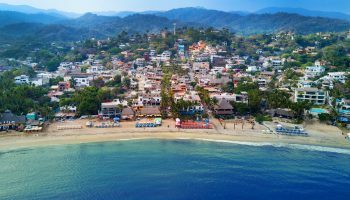 If you want your getaway to be a little more lively, head to one of the many beach clubs dotted along the coast where you can rent a bed, have lunch, or enjoy a few cocktails and some music. 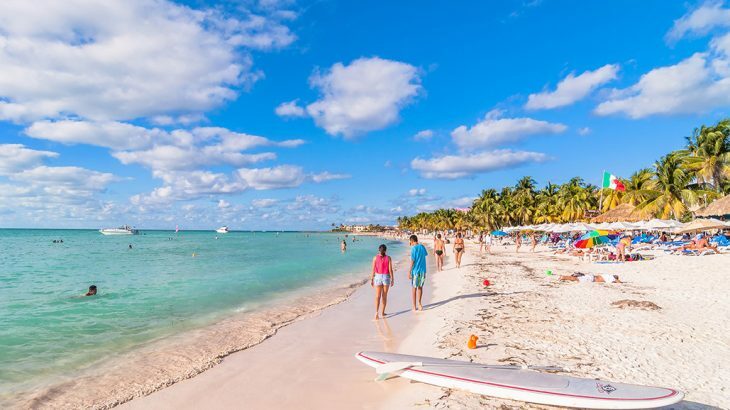 The easily accessible Isla Mujeres is popular with tourists, but there are still a few beaches that have kept their unspoiled romantic charm. Playa Norte is one of them. It has the clear, turquoise waters and white sand of Playa Paraíso, and you’re guaranteed to find a quiet spot where you and your loved one can enjoy the sun in peace. The beach is at its best and quietest earlier in the morning or late in the afternoon when the rest of the tourists have moved on. The town on the island has a great selection of restaurants, serving varied foods from around the world. It’s the perfect way to refuel after a romantic day on the beach. 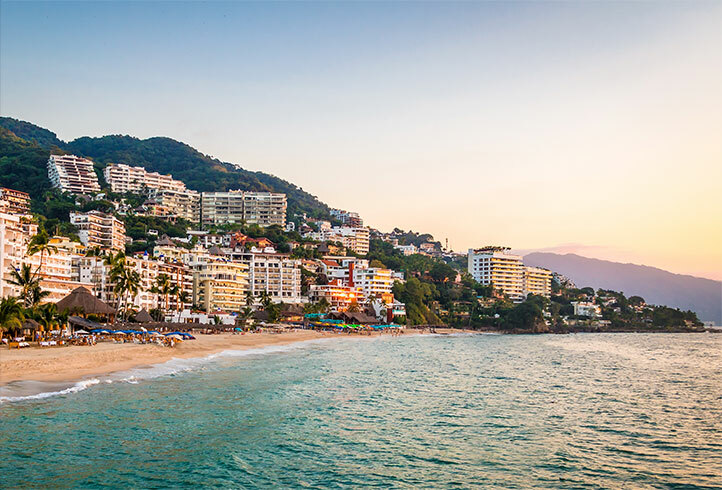 If you really want to enjoy some peace and quiet with your loved one in paradise, try Playa Gemelas in Puerto Vallarta. This beach is famous for its uncrowded, beautiful location away from the usual vendors, tourists, shops, and restaurants. This is probably thanks to the many stairs you have to navigate on your way down to the beach! It’s worth the clamber, though, as once you get down to the beach, it’s stunning. 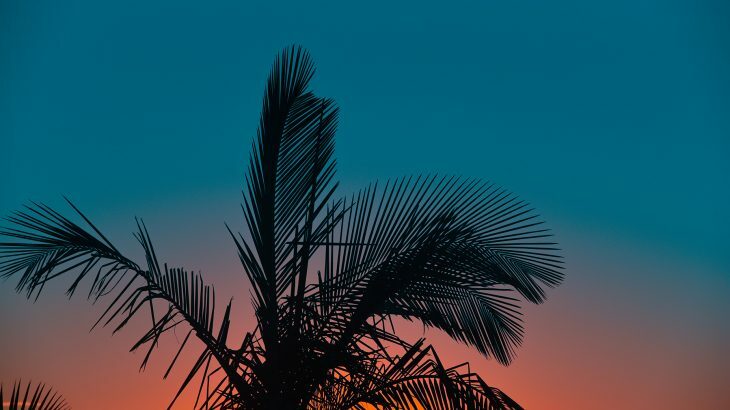 Set your towel up under a low, swaying palm (just watch out for coconuts!) and go for a swim in the clean, clear waters. The beach has an epic mountain backdrop which makes it even more picturesque. 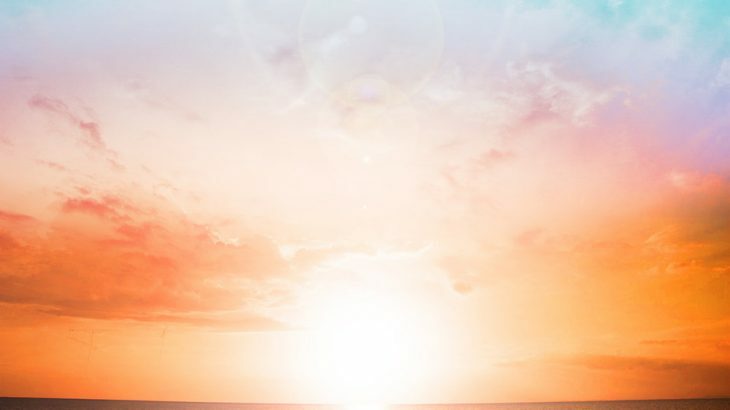 Watch the sunset before at one of the most romantic beaches in Mexico before making your way back up the stairs to one of the resorts downtown.